It's exciting being an aspiring artist and dreaming of creating an online business. You've practiced for years and perhaps taken a few art classes. And now you're ready to make it a career, or at least a side hustle for the time being. Many artists have inspirations that drive them to create and someday sell their creations. But when researching to see how their inspirations made it, they're a bit vague. They don't just give out the tools of the trade that easily. This is pretty selfish since all artists deserve a fair start in selling their art prints. This is an optional step, but it's still good advice. Before you can start on prints, you need to start a page on Facebook, Etsy, Tumblr, or any other social media website where you can promote and post your artwork. Then, interact with other artists, big and small. Get your page's name out there so people will click on it. Think of it as online networking. Just like how people who have an idea about an invention go to networking events, you need to network on other people's pages. Comment and post so your page's name is circulating the different facets of that social media website. If you wish to skip this process, and get straight to the printing, then it is perfectly acceptable. There is more than enough time to do this afterwards. Go ahead and set up a page on a social media website, and establish a foundation for selling your art. If people stumble upon your page, be sure to have artwork on it and let them know that prints are coming soon. Now to get to printing devices. We all want a great product for customers. We want the colors to pop and be vivid. We want something that will do our artwork justice, not print out a dull version of what we created. The Canon Pixma iP8720 Inkjet printer is a great way to start as a beginner. A lot of the time we don't want to sink in five hundred dollars, and two thousand for a printer is just scary. We haven't even sold that much in art yet! Many say that if you want to start off right, you need to get the most expensive high quality technology out there. Or in this case, a printer. But so many time we don't have the money to spend on such things yet, which makes this Canon printer great for those just starting out. - The Canon Pixma has great speed when printing out your art. It's a great way to get a lot printed out at one time so you can get them sent off to their new homes. 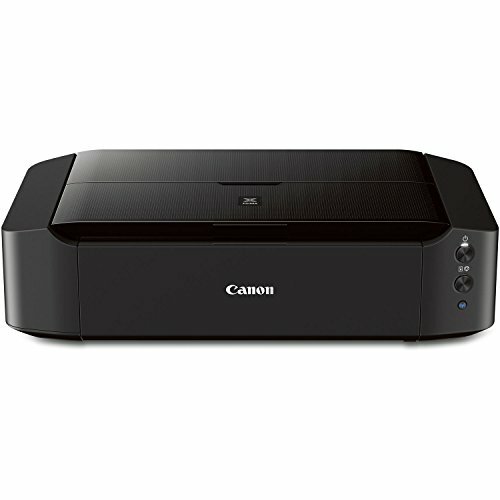 - This Canon printer allows you to print from as small as "4 x 6" to as big as "13 x 19." Now you can give your followers more size choices when they go to buy your amazing art. - Canon printers always give you a diverse feeding system. In other words, you can feed different types of paper into it and it will do great with the given material. Glossy, matte, and double sized media are just a few of them. - It contains color ink tanks that will put out more realistic prints than other brands. Another great thing with the Canon Pixma iP8720 is that head clog is never a problem with its dye. Beyond these factors, the Canon Pixma is a great choice for beginner art sellers. Many prices for this printer range around two to three hundred dollars. So if this is something you can manage with your income, then make the purchase! Canon is a well known brand for electronics, a usual go to for first time buyers. But if you are looking for something different and at an even better price, Epson might be something to explore. The Epson WorkForce WF-7110 printer also gives you the option to print out "13 x 19" prints. So even though it is cheaper, it still gives you a pretty good size for your art. - The Epson WorkForce can turn out a maximum duty cycle of an amazing 20,000 pages per month (Maximum duty cycle is how many pages your can print out without wearing the printer down). So if your art is gaining in popularity, you won't have to worry about working the printer over time. - The printing speed is just as good for it's price if you're in a rush to get to the post office and get the prints sent out to their owners by the right date. - Epson WorkForce is able to give you great quality color and definition for your art prints. 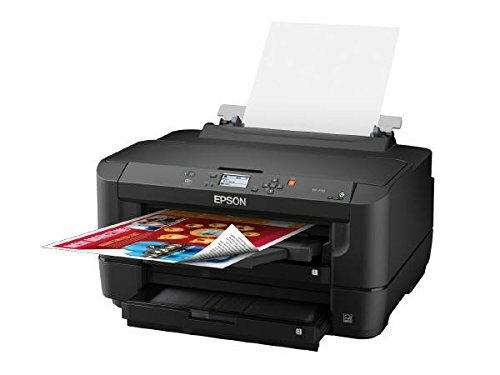 As mentioned before, the Epson WorkForce WF-7110 Inkjet Printer is a much affordable price than the Canon Pixma. 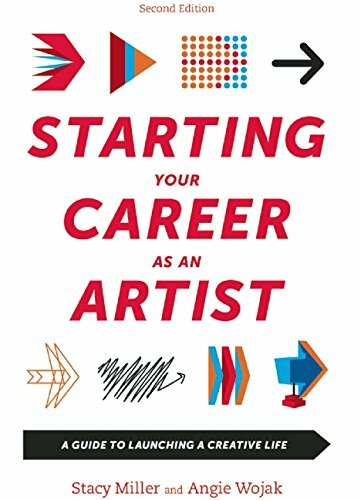 Coming in on Amazon for under two hundred dollars, it's a great way to save money and still produce great quality work. Looking into electronics for starting your art business can be intimidating. You might be asking yourself, what are the experts using? But in all reality, you don't need the most expensive products to get more sales. Starting out shouldn't have to break the bank. And when you buy something that gives you great quality for the money you paid, you will give your customers quality material for what they paid. You will gain even more avid and faithful followers and buyers and you won't have sold an arm and a leg to get there.